We loved seeing your stamping creations but we have picked the winner of this month’s challenge because of this beautiful project. We would like to congratulate MrsN, we love this sweet Cupcake Boutique card and we thought the way Jayne created the icing effect on the stamp was a fabulous idea! Thank you to everyone who entered with our next challenge and our other competitions! 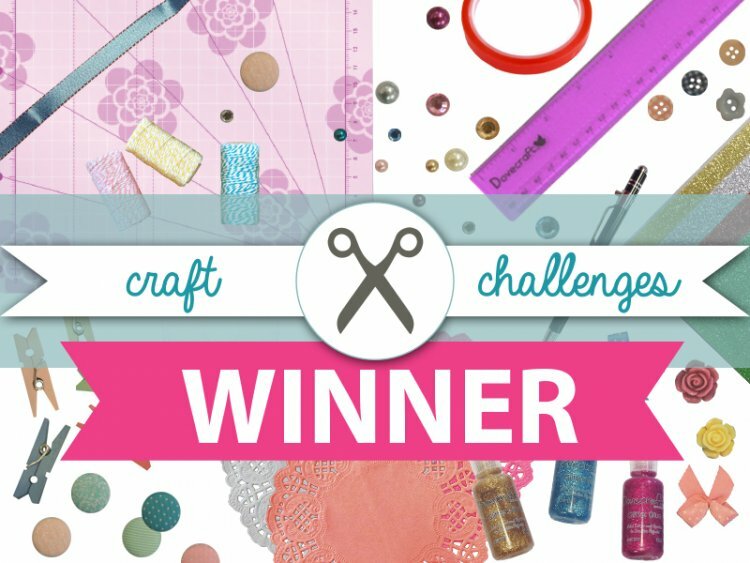 Head back to the website on Friday to see our August Craft Challenge!